Dormir Bed & Foam is the place to find sleep products made right for you. Experience the warm cozy feeling of drifting off into a deep, relaxing, peaceful sleep that only a Dormir quality mattress can bring. You owe it to yourself to check out a Dormir. Buying a new Dormir pillow or foam mattress in Calgary is about more than just bringing home a first-class sleep product. A Dormir sleep product is an investment in your wellbeing. It is a lifestyle choice. 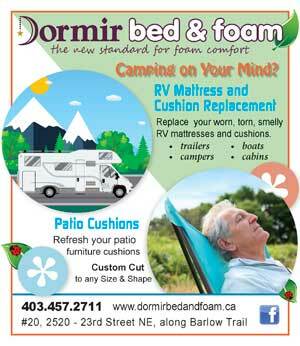 Dormir Bed & Foam offers selection, quality, and value. 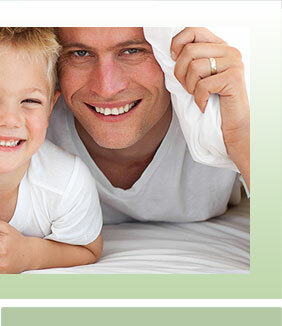 Dormir offers products priced for every sleep budget and we carry sizes for every style of bed. If we don´t have it, our exclusive Calgary based supplier will custom make it. At Dormir, we ARE the brand. We are committed to quality from start to finish. 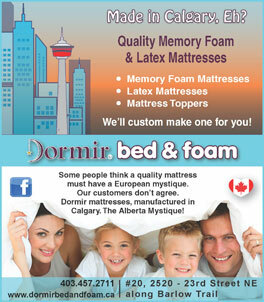 We guarantee our sleep products because Dormir mattresses and pillows are manufactured right here in Calgary. Experience the difference a Dormir can make.